There are two simple and quick methods to melt Cadbury chocolate. 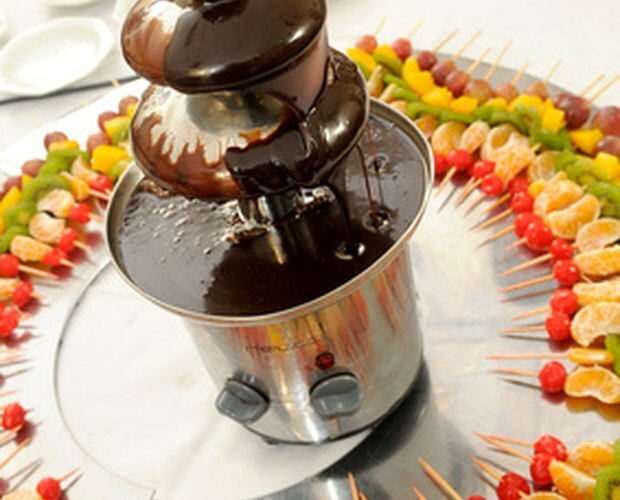 Melted Cadbury chocolate can be use in chocolate fondue recipes and in making chocolate-covered fruit or cakes. 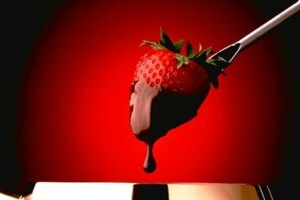 Either melting method can produce smooth Cadbury chocolate ready for the treat of your choice. Chop or break the Cadbury chocolate into small pieces. The smaller the chocolate pieces the faster they will melt. Place the sliced or grated chocolate into the melting bowl and set it aside. Fill the medium saucepan with 2 cups of water and bring it to a boil. Secure the Cadbury chocolate-filled melting bowl in the pan, ensuring that the pan’s rim is around the bowl and holds it in place, so that no steam can escape. 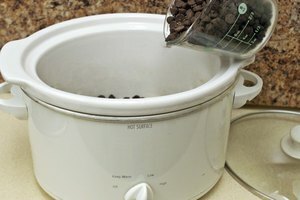 Make sure the bowl is secured high enough that the boiling water does not touch its bottom. Turn the heat to low and stir the chocolate constantly to achieve evenly melted chocolate. Continually stirring the chocolate will keep it from burning and getting a gritty consistency. Chop or break the Cadbury chocolate into small pieces. Put the chocolate in a microwave-safe bowl and place the bowl uncovered in the microwave. Microwave the bowl for ten seconds. Then stir the Cadbury chocolate. 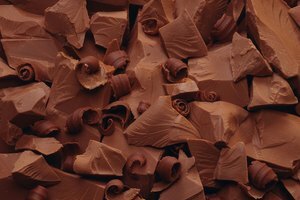 Continue to cook the chocolate for ten-second periods, stirring between periods, until the chocolate is a smooth consistency. When using the microwavable method, melting smaller quantities of chocolate at a time will help you avoid uneven melting and overcooking. Avoid allowing your the chocolate to harden prematurely by keeping it warm. 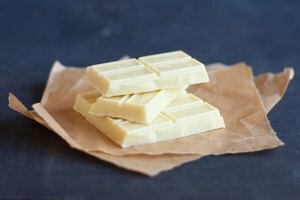 How Do I Melt Chocolate With Liquor in It?